The 12th-annual Global Wellness Summit will be held at Technogym Village, Cesena, Italy from October 6-8, 2018. I’m excited to share new research findings and insights into why meditation needs to come out of the realm of philosophy and be categorized as serious and scientific medicine for the 21st century. The Global Wellness Summit (GWS), the annual gathering of leaders in the $3.7 trillion global wellness economy, today announced that Bob Roth, CEO of the non-profit David Lynch Foundation and one of the world’s top experts on meditation, will keynote at the conference taking place October 6-8 at Technogym Village in Cesena, Italy. Over the past 45 years, Roth has taught Transcendental Meditation (TM), a simple, evidence-based technique that utilizes a mantra to calm the mind, to many thousands of people: from at-risk youth and inmates to CEOs and military leaders to celebrities like Oprah Winfrey, Hugh Jackman, Katy Perry, Ellen DeGeneres, J Lo, Dr. Oz, Jerry Seinfeld and George Stephanopoulos. The David Lynch Foundation that Roth heads up (founded by award-winning filmmaker David Lynch) has brought Transcendental Meditation at no cost to over one million inner-city youth in schools in 35 countries, to veterans and their families who suffer from post-traumatic stress, and women and children who are survivors of domestic violence. Roth is the author of the 2018 New York Times bestseller, “Strength in Stillness: The Power of Transcendental Meditation.” His insights will be integral to a conference with a strong focus on the need for effective new approaches to mental wellness. Transcendental Meditation is a natural technique that involves silently thinking a mantra (a word or sound with no meaning) for 15 to 20 minutes twice a day, sitting comfortably in a chair with the eyes closed. According to published research, the technique produces a unique state of restful alertness that calms the noisy, agitated thinking mind while giving the body a profound state of rest and relaxation. Over ten million people worldwide have been trained in Transcendental Meditation, and practitioners report that unlike other types of meditation, which usually involve the effort of concentration and control of the mind, TM is very easy to learn and practice. And it’s not a “one-size-fits-all” approach: the technique is taught one-on-one by certified TM Instructors. Transcendental Meditation was introduced in the 1950s by Maharishi Mahesh Yogi, an Indian physicist turned meditation teacher who gained popularity in the 60s when he worked with the Beatles and other celebrities. (Roth was trained as a teacher by Maharishi.) More than 400 studies on the benefits of TM for mind and body have been conducted at over 100 independent medical schools and research institutions worldwide and published in peer-reviewed medical journals, including the American Medical Association’s “Archives of Internal Medicine” and the American Heart Association’s “Hypertension”. The research has documented the benefits of the practice on everything from reducing heart attacks, strokes and death among cardiac patients to reducing anxiety, depression, and trauma symptoms among veterans with post-traumatic stress. Roth also directs the non-profit Center for Leadership Performance, which is bringing meditation to Fortune 100 companies, government organizations, and nonprofit charities. He’s the host of the SiriusXM radio show, "Success Without Stress", and has spoken about meditation to industry leaders at high-profile events like Google Zeitgeist, the Aspen Ideas Festival and the Wisdom 2.0 Summit. In June 2017, Roth opened the David Lynch Foundation’s first office in Washington, D.C., where he is now teaching dozens of members of Congress (on both sides of the aisle). Roth’s recent presentations show the powerful growth in interest in TM. For instance, he recently presented with his student, Katy Perry, at the United to Cure conference held at the Vatican (dubbed the “Davos of Biotech”) and also addressed 1,000 employees at Goldman Sachs, something, Roth notes, that would be inconceivable even a few years ago. 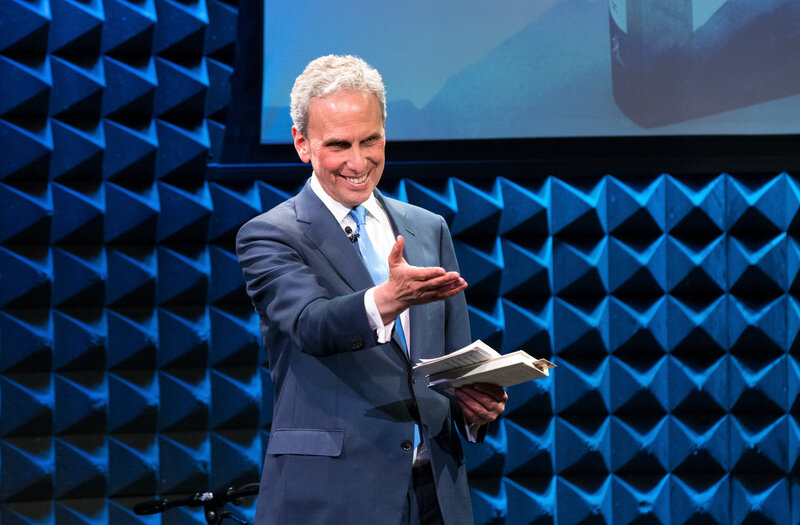 Bob Roth, CEO of the non-profit David Lynch Foundation and one of the world’s top experts on meditation, will keynote at the conference taking place October 6-8 at Technogym Village in Cesena, Italy. 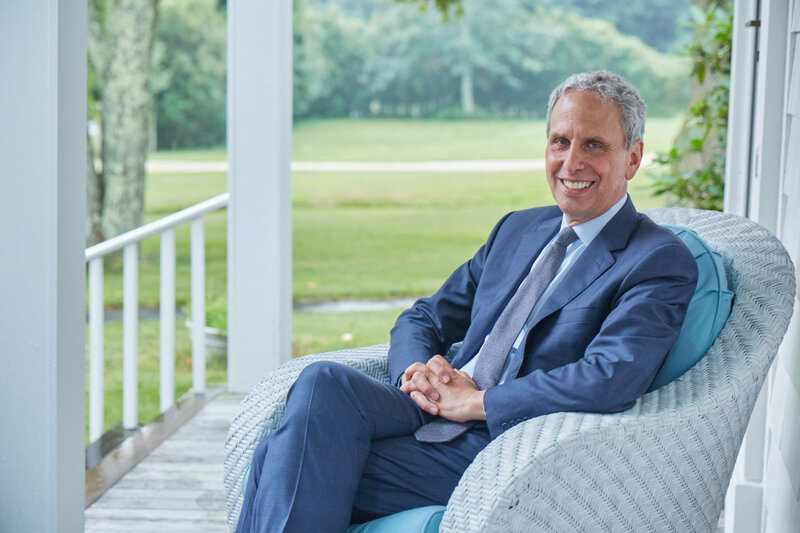 Bob Roth, CEO of the non-profit David Lynch Foundation and one of the world’s top experts on meditation, will keynote at the conference taking place October 6-8 at Technogym Village in Cesena, Italy.